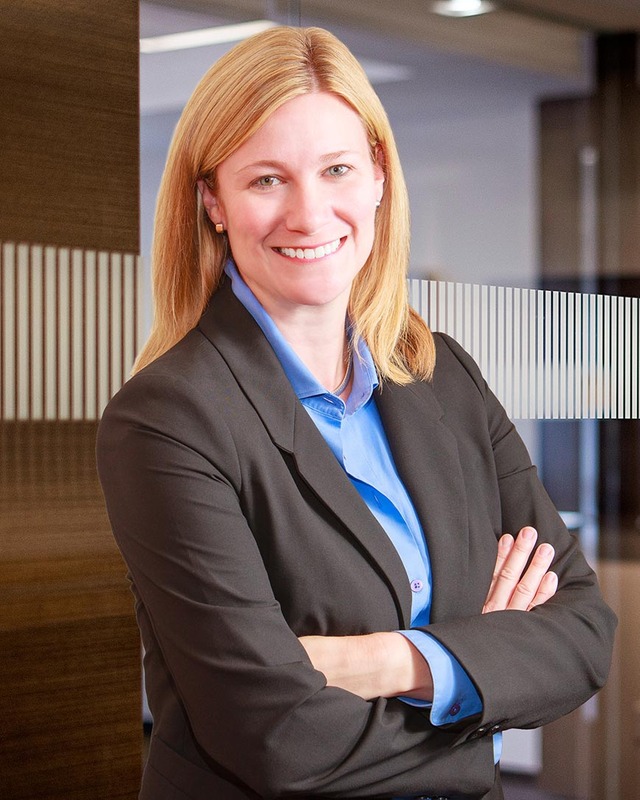 Shelley is the Chief Operating Officer at the firm and manages the Corporate Advisory practice of Evergreen Advisors. She has a broad background in corporate finance focusing on small business and the middle-market. Shelley has over 20 years of experience working with middle-market companies in the tech-enabled services space including healthcare, Fintech, business processing outsourcing, and cyber. In her pre-Evergreen life, she earned her stripes at a number of financial institutions working in the commercial, retail, and marketing areas. Shelley obtained her M.B.A. from UMUC and her B.A. from Greensboro College in North Carolina. She also completed the Graduate School of Retail Bank Management at the Darden School of Business, University of Virginia. Currently serving as Past President of XPX Maryland, Chair of the ETC (Emerging Technology Center), serves on the board for the Cybersecurity Association of Maryland and the Maryland Industrial Partnership (MIPs), and is a co-chair of the Glenelg Country School Speaker Series. Action orientated and focused on forward movement, this could come from the fact she is a second-degree black belt. Passionate about making things happen, when she is not at work her passion is focused on her four kids.